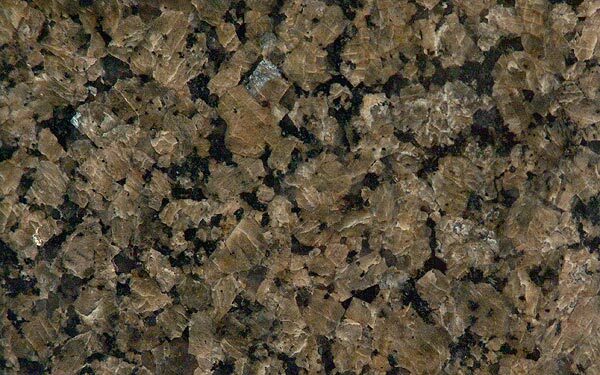 Often when remodeling your kitchen you are looking to create a certain mood or feeling, perhaps a certain theme you had in mind. 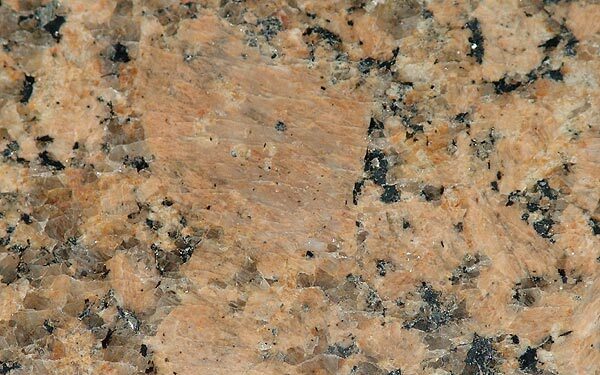 The use of granite extends far beyond that of a simple counter-top and can be used within a theme or to help create that mood. 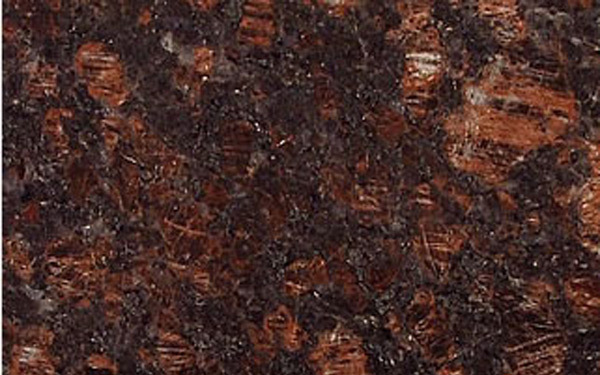 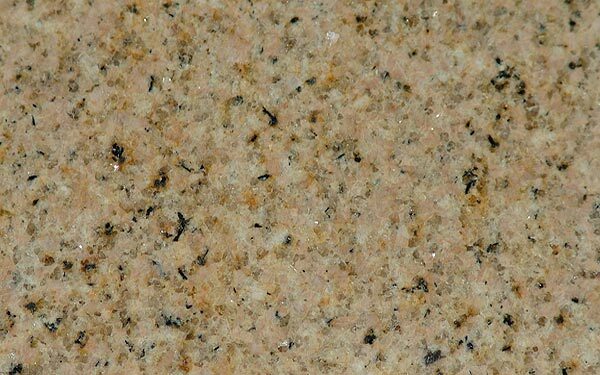 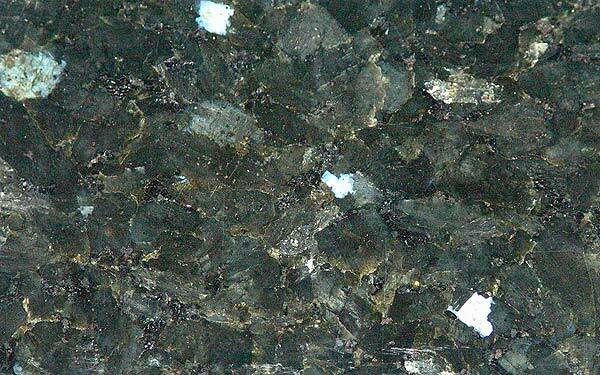 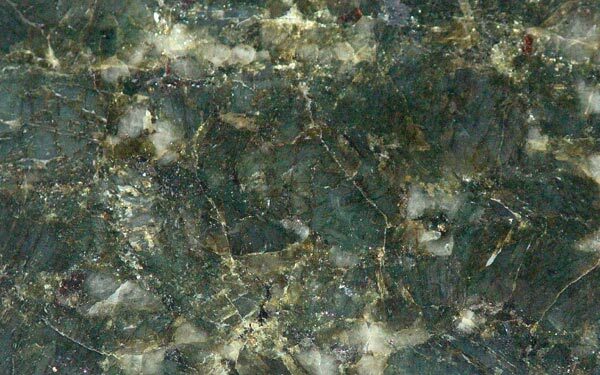 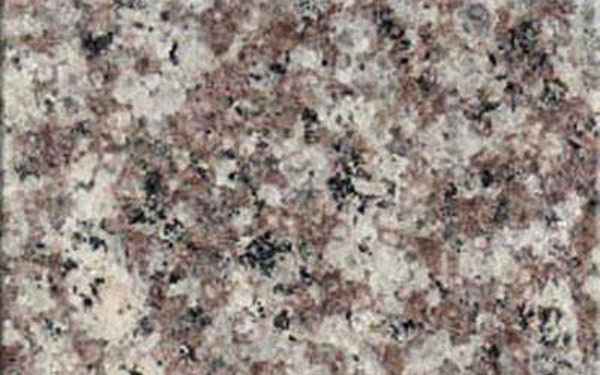 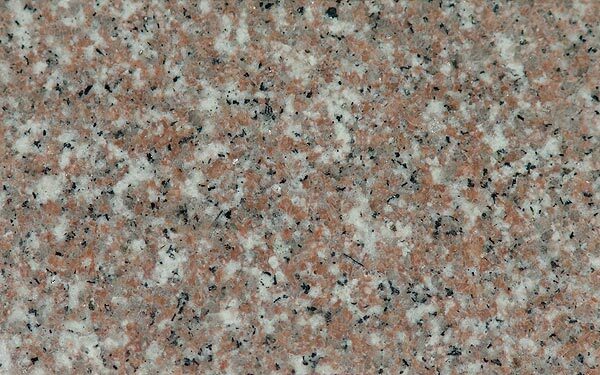 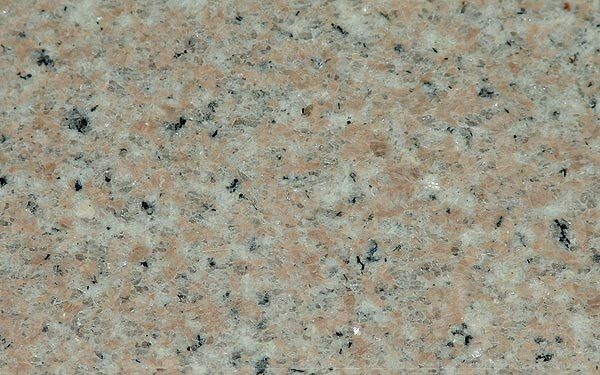 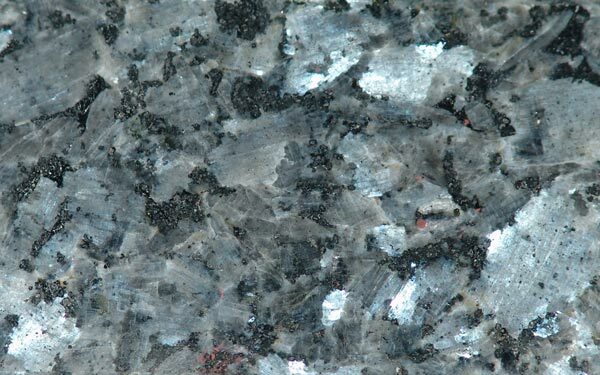 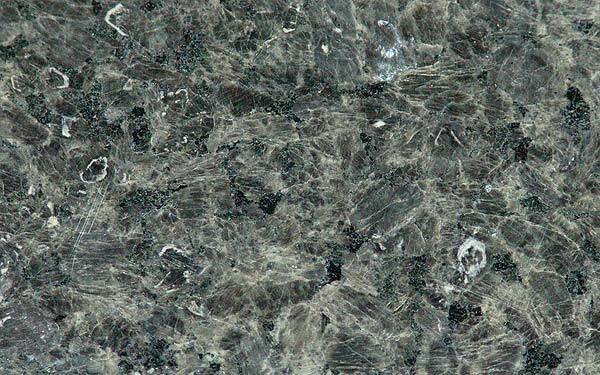 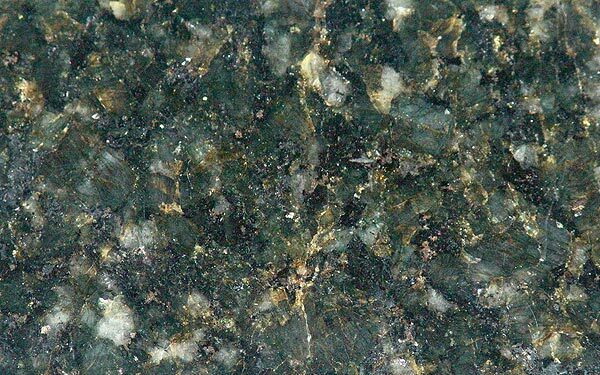 When using granite you bring a natural aesthetic beauty into your kitchen, while also creating an inviting atmosphere. 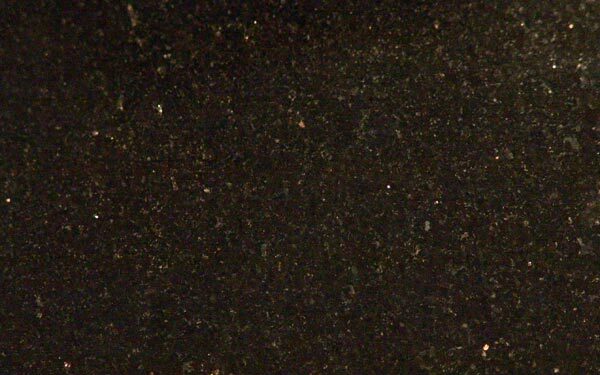 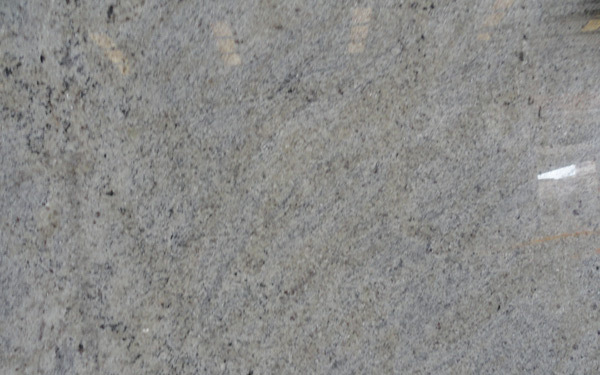 Tops Kitchen and Granite Cabinets provides the highest quality granite slabs anywhere in Southern Florida. 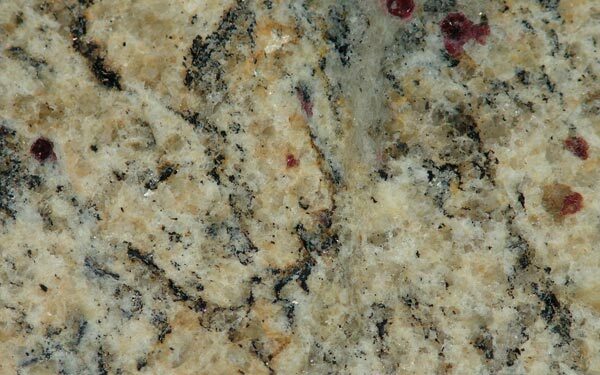 Carrying a wide selection of granite finishes and colors ensures that you will be able to find the exact granite slab to complete your kitchen!